See the show or be the show and give David a piece of your mind. David Knight professionally trained as a Stage Hypnotist with the UK National Association of Stage Hypnotists and became professional in 1989. 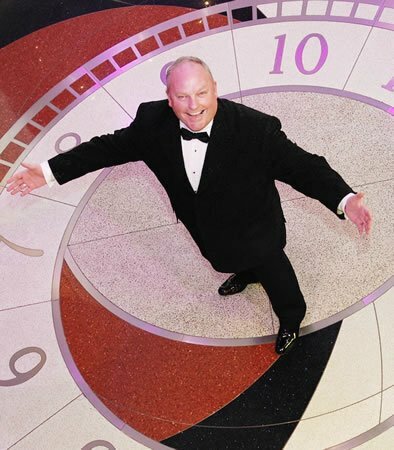 Over 34 years experience, David has enjoyed a successful career performing his comedy hypnosis show around the world. In 1991 David enjoyed his first TV success, becoming the first Stage Hypnotist to perform his show on live television. David became a known face on UK television with regular appearances on “The Big Breakfast” morning show. David Knight’s career evolved as David trained as a clinical Hypnotherapist. 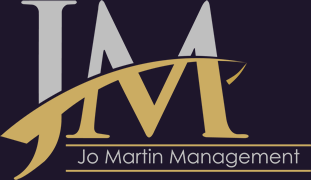 Training for over 4 years in hypnotherapy and specialising in hypnosis for pain relief and fears and phobias. When not performing on ships David has a successful Hypnotherapy practise in the UK where he helps people make positive changes in their lives through the power of Hypnosis. Hypnotherapy can be used to help people break stress, stop smoking, remove fears and phobias and has hundreds of other life changing uses. David Knight is the founder of The British Academy of Hypnosis which is a world-wide hypnosis training school and David is also the founder of The Hypnosis Circle which is a world-wide support system for Hypnotherapists and Stage Hypnotists. Further training assured David Knight’s position as a Master Hypnotist, his professionalism and skill has made David is one of the most sought after Stage Hypnotists around the world. In May 1993 David Knight became the world speed hypnosis record holder when he hypnotised 37 people in less than 60 seconds. A record that still holds strong today. Today David lives with his wife and children in the UK and regularly performs his comedy hypnosis shows around the world. David has performed over 8,000 stage shows, hypnotizing over 100,000 volunteers. At the start of the show David Knight will be asking for volunteers to join him on stage. The show is always in excellent taste and so if you have an open mind but game for a laugh you may become the star of tonight’s performance! The show will have you crying with laughter from start to finish! Hilarious hypnotic comedy at its best. David Knight is the Master of Madness and Mayhem! David Knight – The Worlds Fastest Stage Hypnotist. See the show, or be the show. Just don’t miss the show!